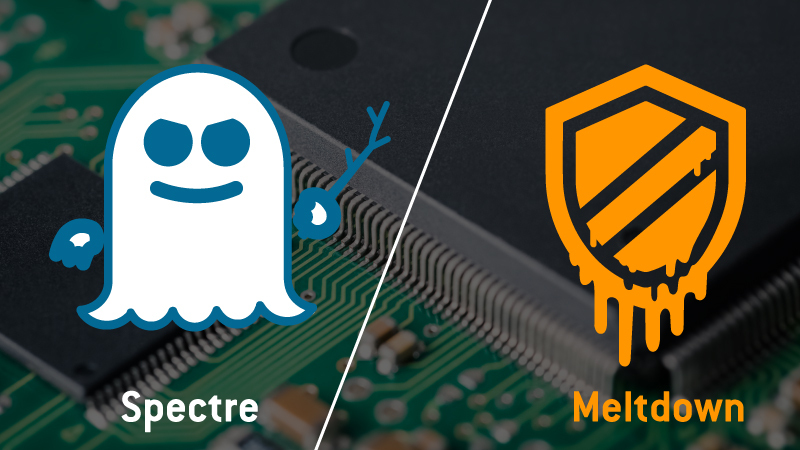 Microsoft back in January issued mitigations against the Spectre and Meltdown vulnerabilities, which vulnerabilities stemmed from design flaws in virtually all modern processors made by AMD, ARM and Intel. While the security updates could brick Windows 10 PCs equipped with antivirus (AV) software that had improperly tapped into kernel memory, the no-patches-for-you rule still remains in place for the more popular Windows 7. The company have this week lifted the security update blockade on Windows 10 PCs without an approved antivirus software. Microsoft enforces AV vendors to self-certify that their code was compatible with the Spectre/Meltdown patches, and also requires that the AV developers should signal the compatibility by writing a new key to the Windows Registry. As the updates would not download and install if the key was not present, thus a Windows PC sans an approved antivirus package would not be patched. So to prevent customers' PCs from encountering "stop errors" - Microsoft's euphemism for "Blue Screen of Death" or BSOD - during installation of the security updates, the company will continue to enforce this requirement until the majority of vendors have complied with the directive. Microsoft will continue to block an update from reaching affected PCs, as the antivirus software was incompatible. And it remain in place for Windows 7 and Windows 8.1. PCS, while users of these editions must continue to have a compatible AV package on board, that tarries with the registry key.